Precision cut from high performance galvanised steel. Flat wire staples have a larger holding area against the material making them ideal for building applications such as damp-proof, carpet underlay, thin plastic or insulation. Can be used with Code (54288, 41376). 140 series staples are widely used by Tacwise and Stanley and are a direct equivalent to Arrow T50 staples. 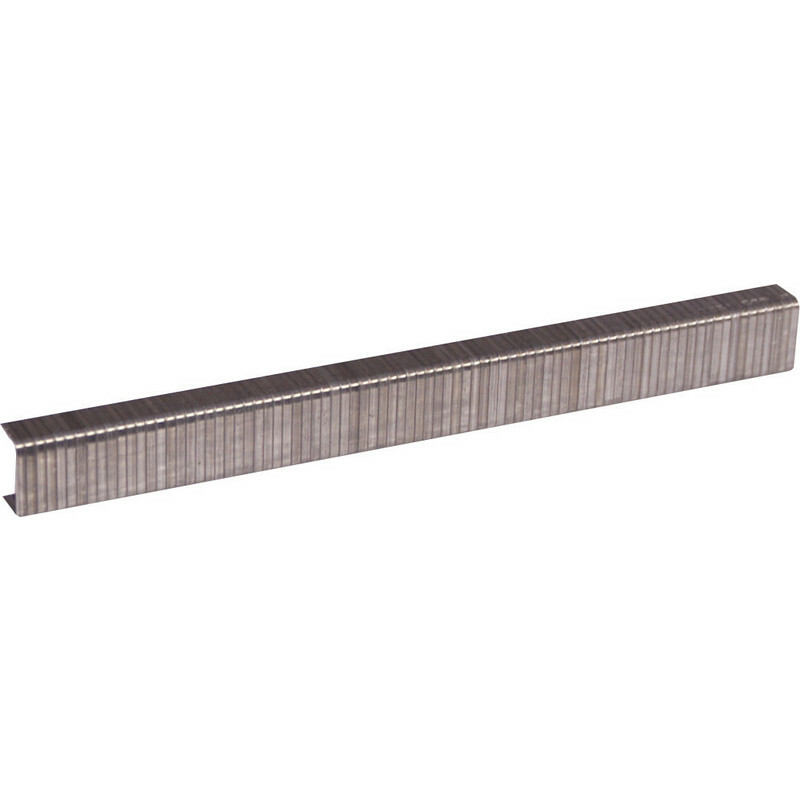 Rapid 140 Series Galvanised Staples 12mm (2000 Pack) is rated 4.4 out of 5 by 11. Rated 3 out of 5 by diydean from Shrinkflation - Toblerone Toolstation Pack size has shrunk down from 5000 last year to now 2000 staples at same price so just a 150% price increase! and it has the same order code 94619. cheeky. Rated 5 out of 5 by geoff9309 from SUPERB VALUE BUY THEM WHILE YOU CAN! The catalogue clearly describes the item as 2000 staples when, in fact, there are nearer to 5000 in a box ----buy them before Toolstation notices. Rated 5 out of 5 by James carpenter and handm from Good I bot that, it's good. I'm very happy!